Could you use some extra cash to get your Spring sprung? 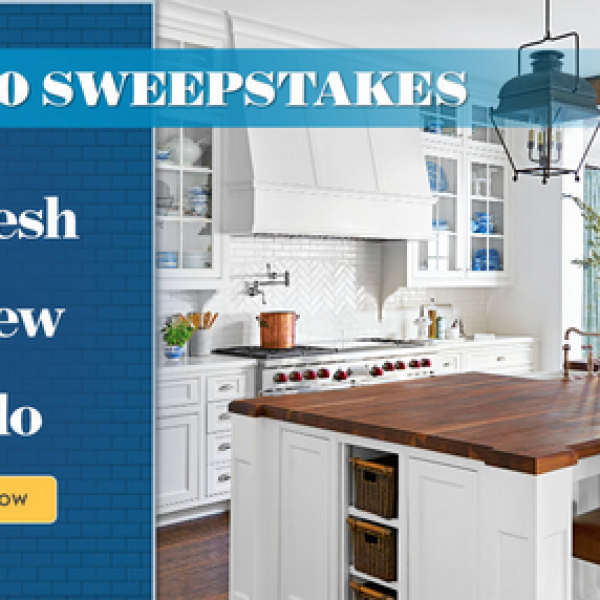 Enter the Better Homes and Gardens $15,000 Redo Renew Sweepstakes and win $15,000 to spend how ever you’d like! This is an unlimited enter sweepstakes. Ends April 30th, 2019. Good Luck! Could your home furnishings use a serious upgrade? Then this is the sweepstakes for you . 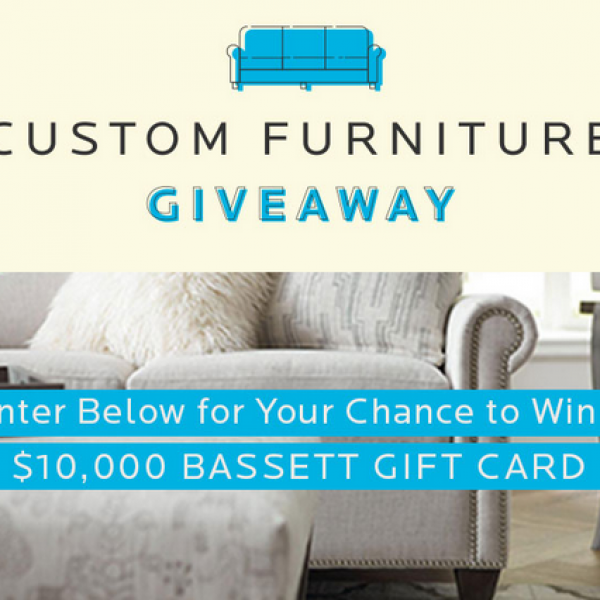 Enter the Custom Furniture Giveaway from Bassett Furniture and win $10,000 worth of New Furniture! This is a daily entry sweepstakes. Ends April 7th, 2019. Good Luck! Just click the highlighted link to enter. Have you always wanted to be able to treat yourself but just couldn’t spare the money? 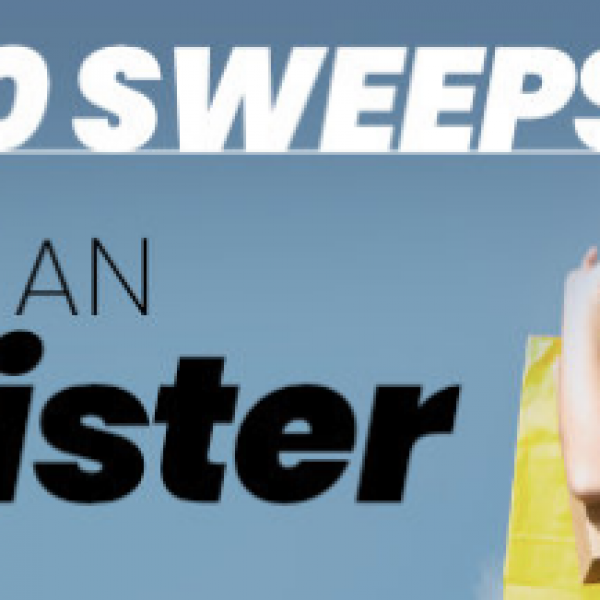 Enter the People Shop Like an A-lister $25,000 Sweepstakes and win a check for $25,000! This is an unlimited entry sweepstakes. Ends May 31st, 2019. Good Luck! Just click the highlighted link to enter. Oprah Magazine: Win $10,000 and More! Calling all Oprah fans! Could you just use some extra cash? If the answer is yes then this is the sweepstakes for you! 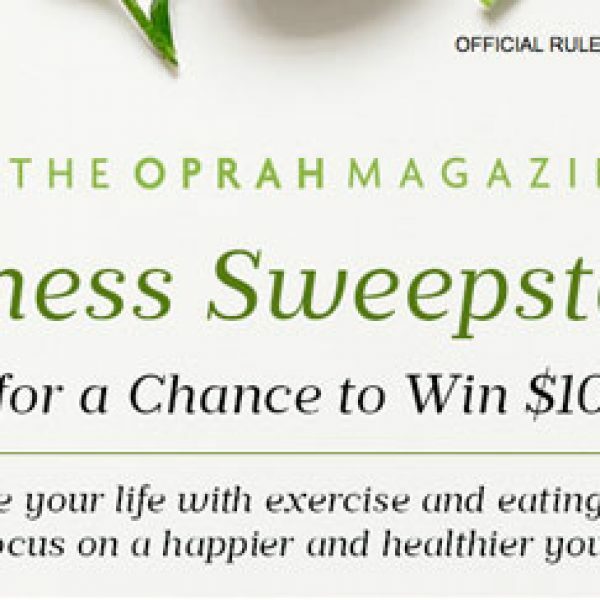 Enter the Oprah Magazine Wellness Sweepstakes and win $10,000! Enter daily. Ends January 31st, 2020. Good Luck! Just Click the highlighted link to enter. Do you enjoy being outdoors? 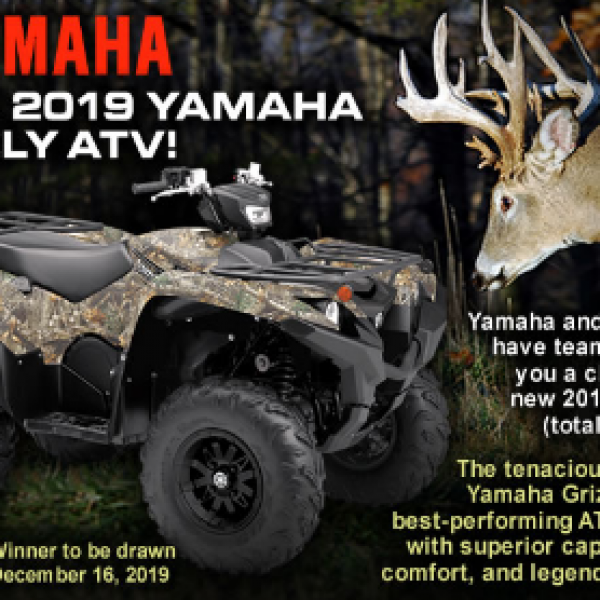 Enter the Buckmasters Yamaha Grizzly ATV Sweepstakes and win a 2019 Yamaha Grizzly ATV! A $10,000 value. Enter once weekly. Ends December 15th, 2019. Good Luck! Just click the highlighted link to enter.